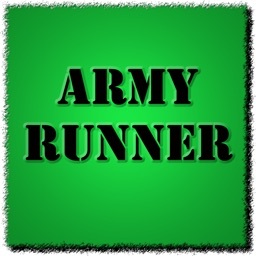 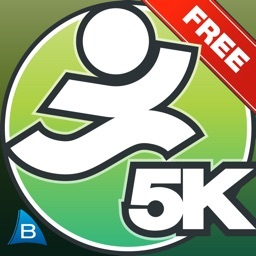 This app is specifically designed for U.S. Army Soldiers to embrace the running culture in the Army. 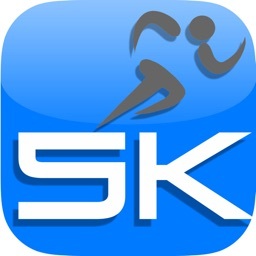 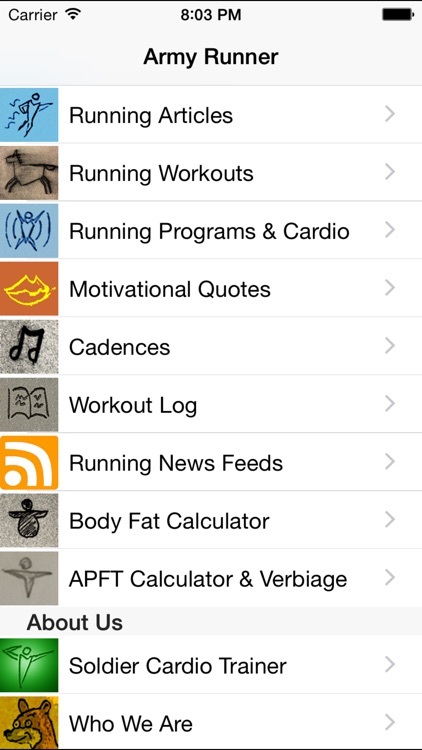 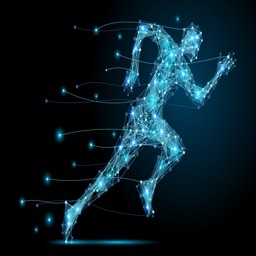 We have searched far and wide to find all the best workouts, running programs, and articles for this app. The purpose of running is to improve the overall conditioning of the Soldier by developing endurance. 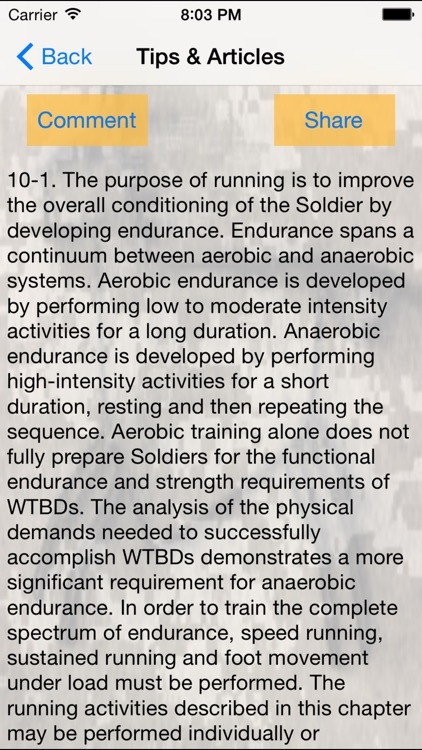 Endurance spans a continuum between aerobic and anaerobic systems. 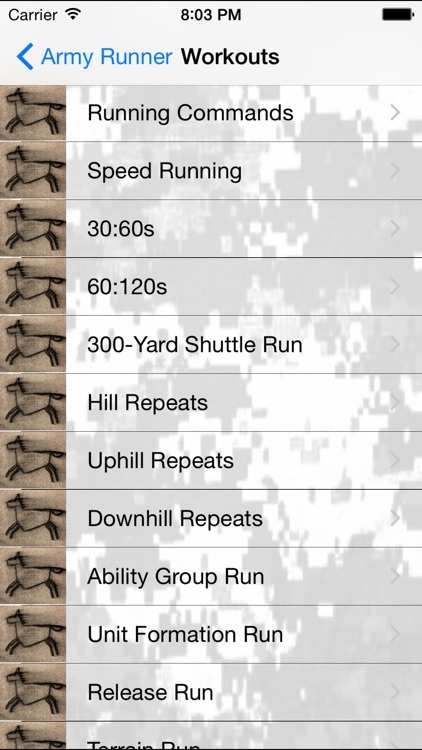 We’ve got everything you need to build a running program for you or your troops. 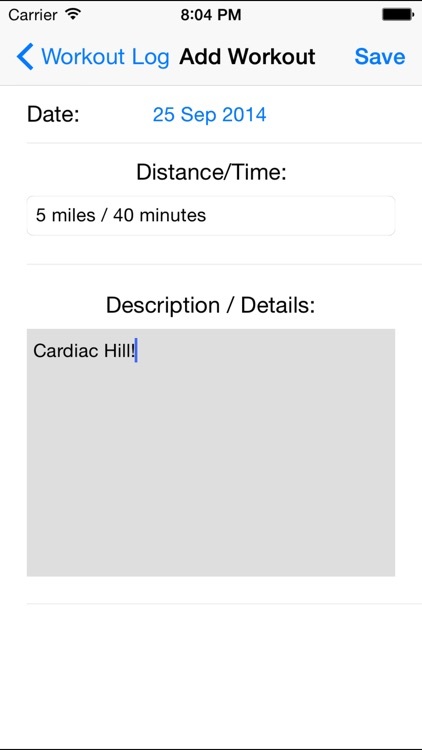 Note, this is not a GPS running app. 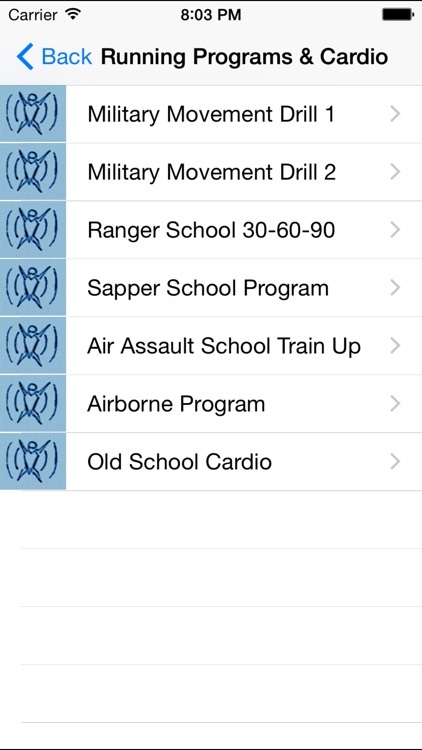 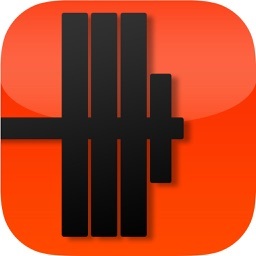 It is the only Army Running Guide available on the app store.